2 Bedroom Flat To Rent in Bromley for £1,350 per Calendar Month. 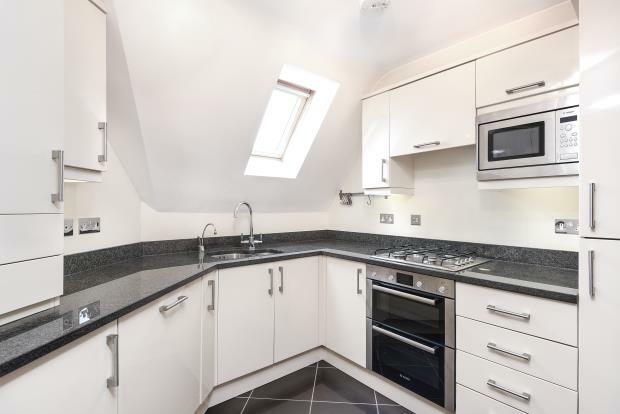 This modern apartment is located within a gated development close to Shortlands station. Well decorated throughout with modern fitted kitchen, bathroom and good size reception. There is allocated parking and a communal garden. Available end of May.